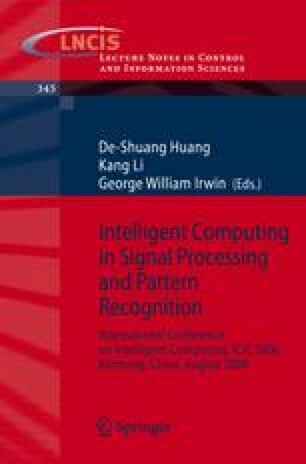 Classifier design is an important issue in radar emitter signal (RES) recognition in which respondence time is a very important and strict performance criterion. For computational efficiency, the multiclass support vector machines (SVMs) with binary tree architecture is introduced to recognize advanced RESs. Resemblance coefficient is used to convert multi-class problems into binary-class problems and consequently the structure of multi-class SVM is obtained. The presented classifier has good classification capability and fast decision-making speed. Experimental results show that the introduced classifier is superior to one-against-all, one-against-one, directed acyclic graph, bottom-up binary tree and several classification methods in the recent literature. This work was supported by the National Natural Science Foundation of China (60572143), Science Research Foundation of SWJTU (2005A13) and National EW Lab Preresearch Foundation (NEWL51435QT220401).